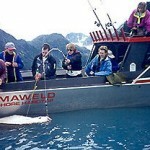 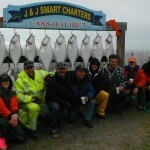 The Pfeiffer’s halibut fishing charter on May 27, 2012. 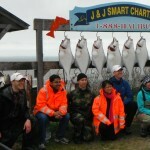 Avery’s halibut fishing charter in the “Hers” boat out of Ninilchik, Alaska. 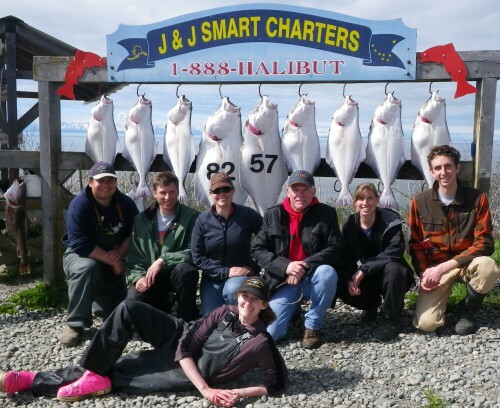 Taken May 25, 2012.